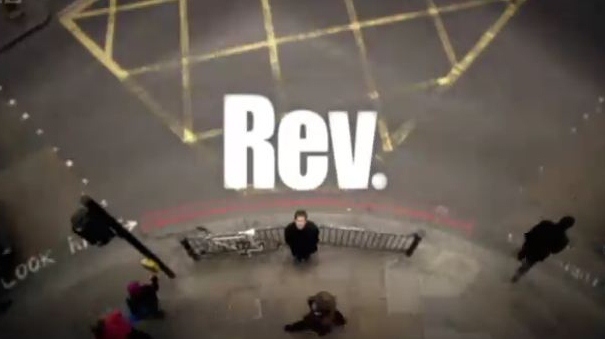 In the TV show Rev., back this week. The titular character, Rev. Adam Smallbone (played by Tom Hollander) tries to describe the intricacies of the Anglican hierarchy to the local Imam. “So how does it work?” Asked the Imam. That was Monday. Wednesday was off to the local church (Holy Trinity Huddersfield) for the lent group. Here someone wished for more unity in the Church of England. We’d be more effective if we spoke with one voice. Maybe we do. But on the other hand there could be strength in diversity. Yes it is hard, there always have been tensions in having a wide church, but behind the bickering that makes up the headlines the reality is a lot of people with different views of theology and how Christianity is lived out who talk to each other. It isn’t easy, at times it isn’t pretty — don’t the media love it when it isn’t pretty? — but I think that is much better than the alternative, which is for these diverse groupings to split into different denominations. The fictional Rev Smallbone may have been right about the hierarchy of the Church of England. But despite its institution and structure I have this to say about the Church of England.